At Old Town Medical we are in network with Medicare, Medicaid (pending some HMO Medicaid Plans) and Healthlink. We have lift Chairs, Manual Wheelchairs, Wound Care Supplies and Ostomy Supplies. Our friendly, knowledgeable staff are ready to help assist you with all your durable medical needs! 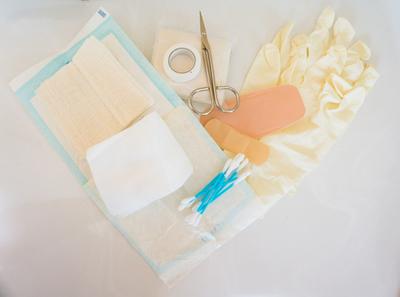 We offer solutions to all stages of acute, critical and chronic wounds, including post-op wounds, pressure sores, injuries and much more! 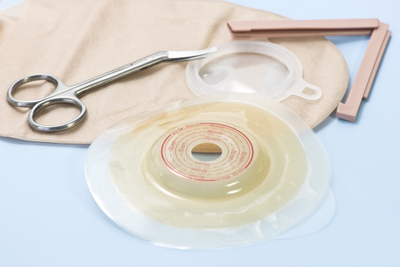 We offer a full line of Colostomy and Urostomy products to make you as comfortable as possible. Bags, barriers, belts, deodorizers, barrier wipes, powders, adhesive paste and spray, you name it, we've got it! 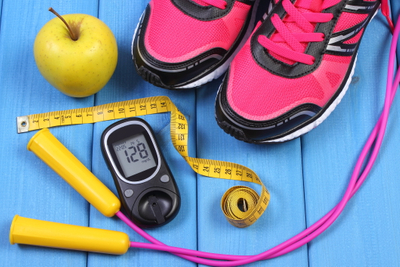 Our diabetic shoe line includes brands such as Drew, Apex, Anodyne, Dr. Comfort and I-Runner. We also provide shoe inserts to help prevent sores and amputations. We are committed to helping you walk easier!